Bali Tour Package 3 Days 2 Nights Tours is a Bali Tour Package that we designed by offer a tour itinerary and arrangement within Three Days and Two Nights stay in Bali Islands. This is a great Bali tour package we offered to you for your short holiday 3 days and 2 nights in Bali with include lunch, dinner, airport transfer, and tour with private car and excellent English speaking Balinese driver. Bali Tour Package 3D 2N is the best option for holiday in Bali, and you no need to find the different tour with the different company. If you have any suggestions for itinerary just let us know we will put into packages and customize it. We know when planning the holiday to place you never visited before is really hard, that's the way we created this packages for you to choose and this package is so simple package for short holiday and you just need to contact us and we would arrange all for your holiday. Below is a description of Bali Tour Packages 3 Days and 2 Nights Tours explanation including benefit and price. The price is flexible, you can choose the tour with a hotel or without hotel also the tour itinerary is flexible, you can be tailored the itinerary based on your suggestion. We will pick you up at Denpasar Airport holding a sign with your name, so would be easy for you to find us in front of the arrival gate, just looking sign with your name and our English speaking Balinese driver would be welcome you. Then we directly go to the hotel for the check-in or direct go for the half day Sunset Uluwatu Tour. 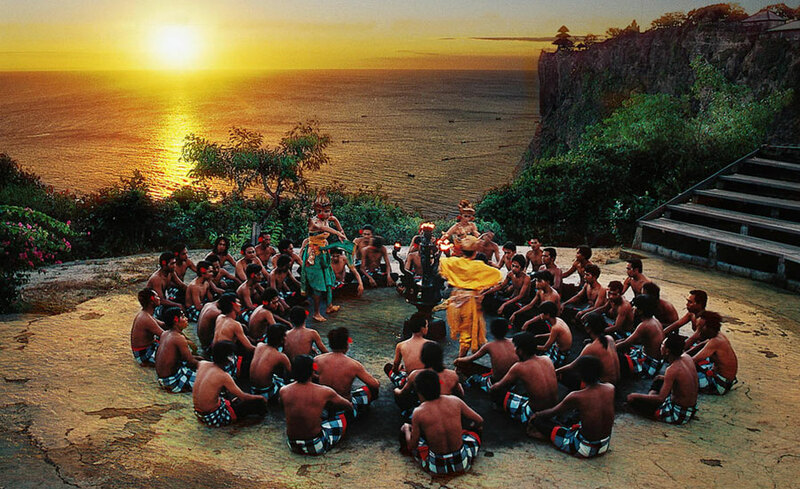 Places of interest will be visiting is Uluwatu temple with beautiful view sunset, then watching the Kecak and Fire dance performance in the open-air theater near the temple. 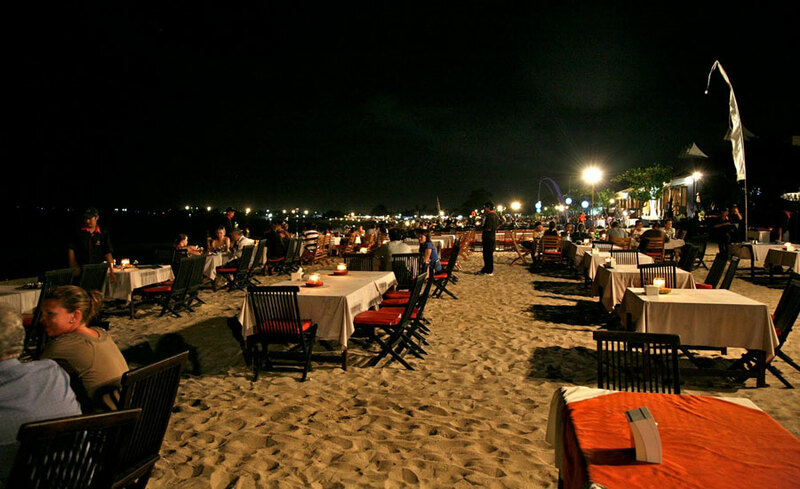 After finish watching Kecak dance then we go to Jimbaran Beach for having seafood dinner on the seaside, is a romantic moment and perfect for honeymoon and couple want to have a romantic dinner. After dinner, we will drop you back at the hotel to complete the first-day itinerary during the Bali Tour Packages 3 Days and 2 Nights Tours. Our Balinese driver will pick up at the hotel for second-day Itinerary during the Bali Tour Packages 3 Days and 2 Nights Tours for having the Bali Kintamani Volcano View and Sunset Tanah Lot Tour. 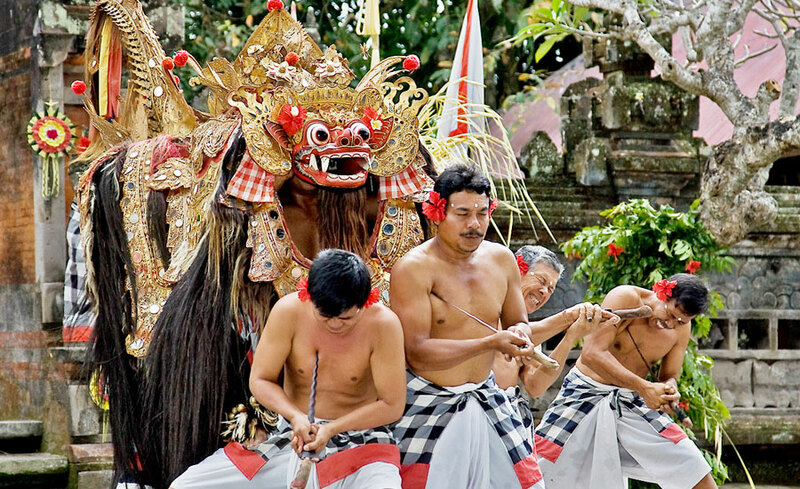 We will be watching Barong and keris dance performance to enjoy watching the beautiful dance with amazing story fighting evil and good character. Then we will go to Celuk village to see the amazing gold and silver crafting. In here you will see how Balinese people make gold and silver jewelry by handmade. Then continue the trip to visit Tirta Empul Temple, is the holy water spring temple at Tampaksiring. The function of this temple is a place for the purified body with negative things. 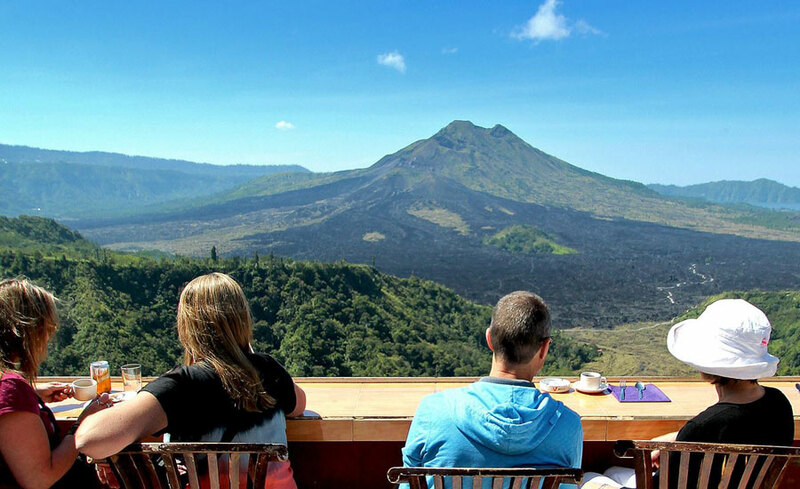 Then we heading to Kintamani village for having lunch, while having lunch you can see the amazing view of Mount Batur and the lake Batur. After finish your lunch, we continue the tour packages to visit the Tegalalang rice terrace is beautiful small rice paddy terrace, you can take the photo here as many as you want. 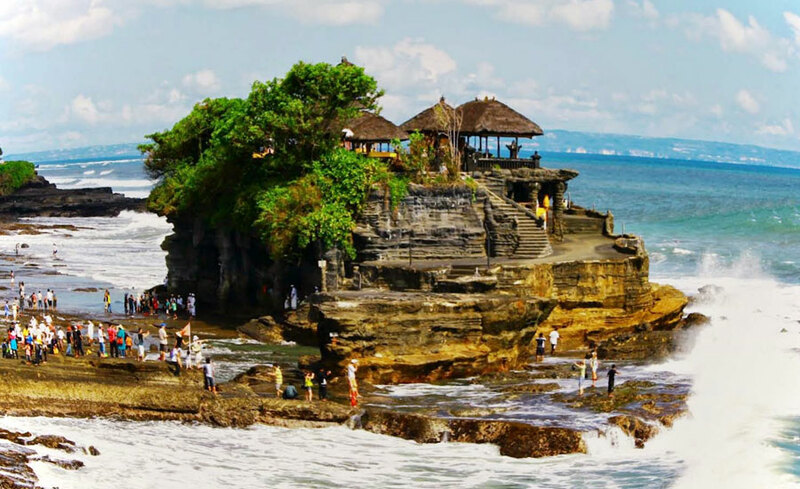 Then continue the tour packages 3 days and 2 nights to visit the Tanah lot temple to see the spectacular sunset view and the beauty of the sea temple on the beach. Beautiful moment you will have during this day 2 of tour packages 3 days and 2 nights during your holiday in Bali Island. After finish explores the beauty Tanah Lot temple we will head back to the hotel for taking rest. Our Balinese driver will pick up you at the hotel for the last day of Bali Tour Packages 3 Days and 2 Nights Tours. Pick you up at the hotel based on your flight details and then we directly go to the airport for departure. Please check your stuff and belonging before we go to the Ngurah Rai Airport. See you on next holidays.